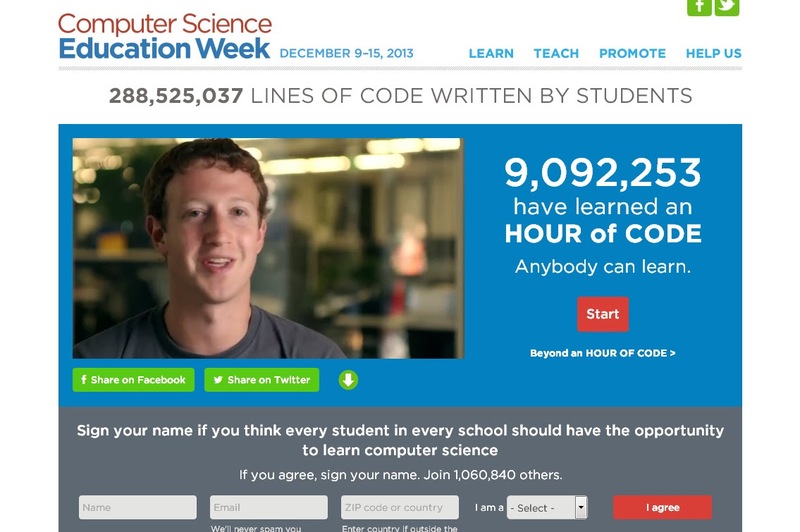 Technology industry leaders launched a global initiative this week called the Hour of Code. Its intent is to introduce people, young and old, across the world to the value that computer programming plays across all disciplines and in all fields by encouraging them to spend one hour this writing computer code of some sort. Under the direction of our Lower School Science teacher, Mrs. Cathleen Triplett, our 6th graders were the first of our students to take part. You can read about their class and follow what our other classes will be doing as well, on Mrs. Triplett's Science Blog.